Send us your information if you are interested in donating your hair!! 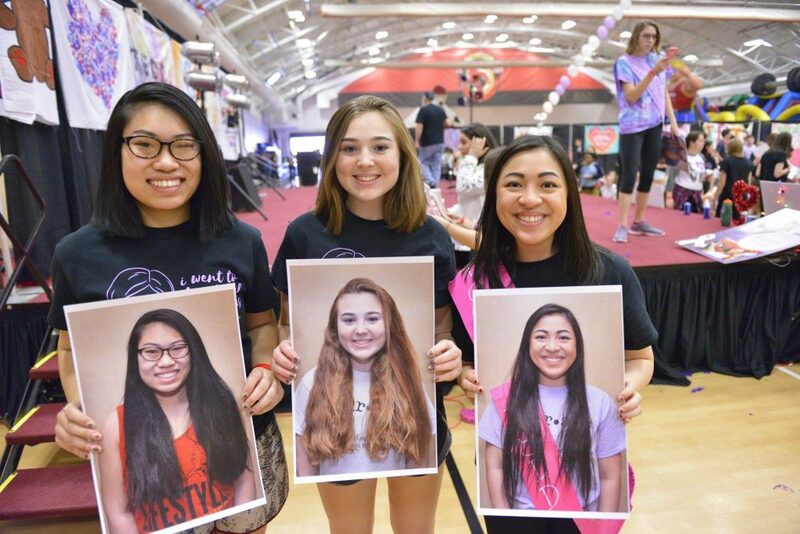 Please let us know if you would like to donate your hair at the dance on February 17th, or would like to cut it on your own time and send it to the Teddi Committee at St. John Fisher College. You will get an awesome haircut and a chance to reveal your new haircut at the Teddi Dance for Love.